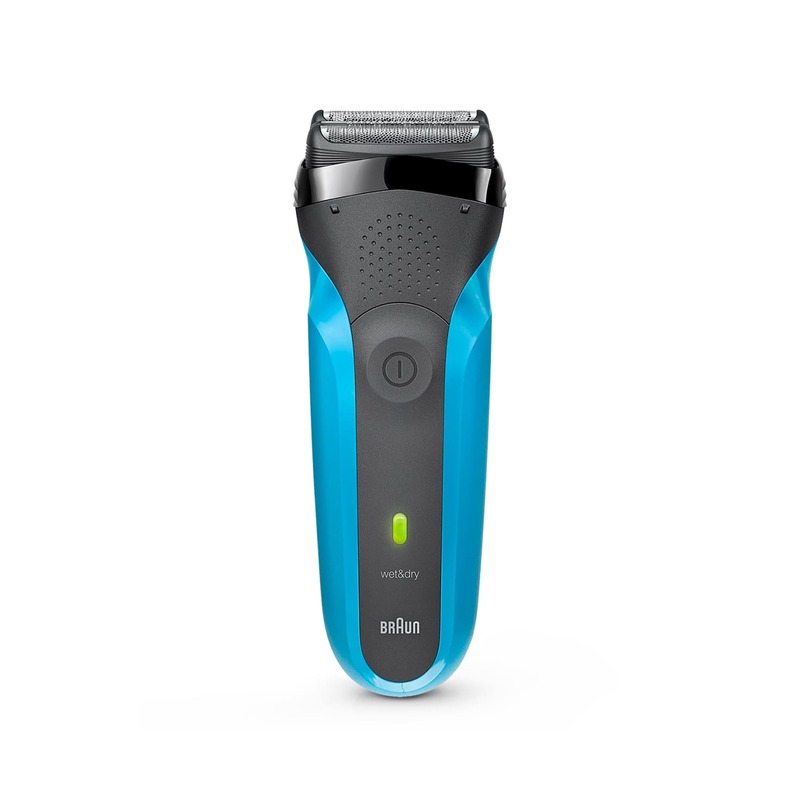 Series 3 310s Wet & Dry shaver with protective cap, blue. I expect a clean and comfortable shave out of a foil razor. This Braun shaver provides me exactly that. It works flawlessly and charges quickly. Zero complaints here. A great product Braun. Thank You. About 10 years ago I started shaving my head with blades. My older braun 7 series was okay, but it is approaching 20 years of service. Today I used my new Series 3 in the shower with shaving gel to shave my head. WITHOUT question, the best, closest shave I have ever had. And for a $50 price point, lightyears ahead of any competition. Thank you!